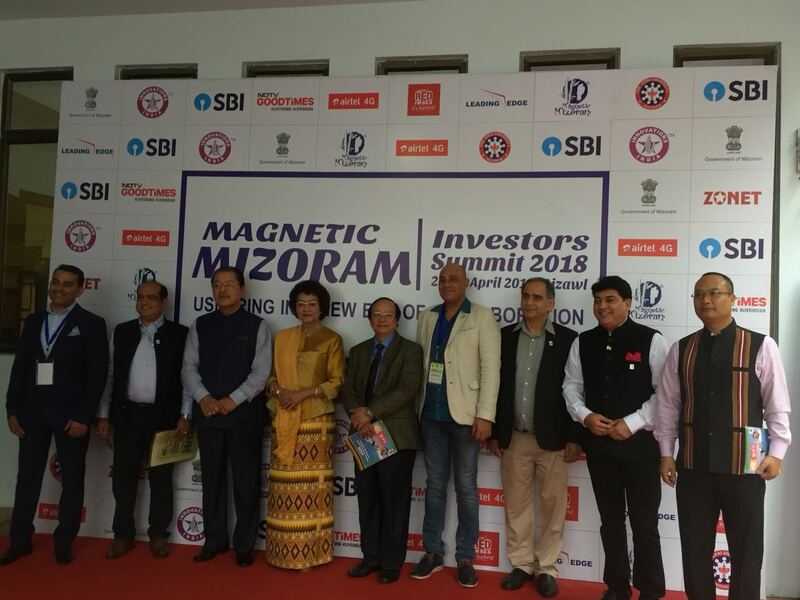 The Government of Mizoram has signed Memoranda of Understanding worth Rs 2,100 crores during the Mizoram Investors Summit, held recently in the capital city of Aizawl. Inaugurated by the Chief Minister Lal Thanhawla, the two day conference saw huge participation from across the country. Organised in association with Innovations India, the conference witnessed the signing of pact between the State Government and Sungevity Enterprises worth Rs 600 crores. Another MoU was signed with the Hospitality Doctor, which will help Mizoram develop as a premium tourist destination worth Rs 1,500 crore. 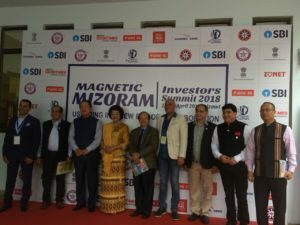 “Mizoram is walking towards the path of development and measures are being underway to improve connectivity in the state to attract more investors,” said the CM. A special issue of eGov magazine was also launched by the CM. ” Mizoram would soon become an ideal place for investment as it will be a gateway and hub for border trade between India and South Asian countries,” he added. Participated by companies like India Post, ICFAI University, Leading Edge Adventures, IIM Kolkata, US India Strategic Partnership Forum, the event saw participation from investors and industry leaders from India and abroad, diplomats, representatives of States and Government, senior policymakers, etc. Among the key particpants were State Home Minister R Lalzirliana, Finance Minister Lalsawta, Industry and Commerce Minister H Rohluna, Officer on Special Duty (States) Ministry of External Affairs MLK Raja as well as almost all top bureaucrats of Mizoram. Representatives from Poland, Russia and Singapore also participated in the summit.